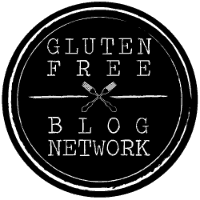 I so happy to be teaming up with Pamela’s Products as a Baking Partner to bring you some new gluten-free recipes over the next few months. I was first introduced to Pamela’s Artisan Flour Blend at the end of last year. (You might remember the yummy Chai Spiced Snowball Cookies from December – still one of our favorites!) 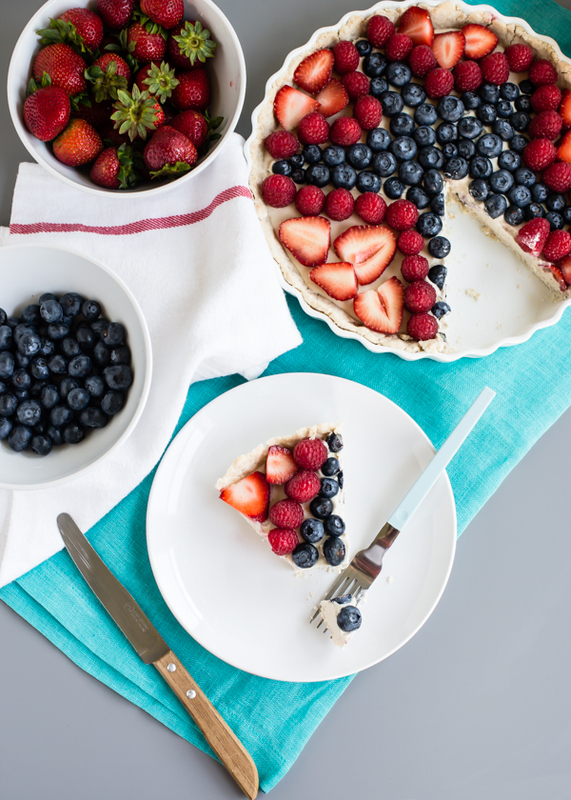 Today I’m sharing a red, white, and blue 4th of July Gluten-Free Fruit Tart. 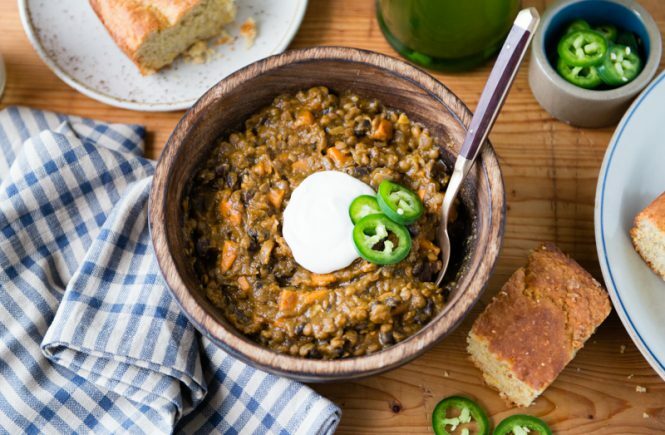 Bonus – it’s also dairy-free and egg-free! 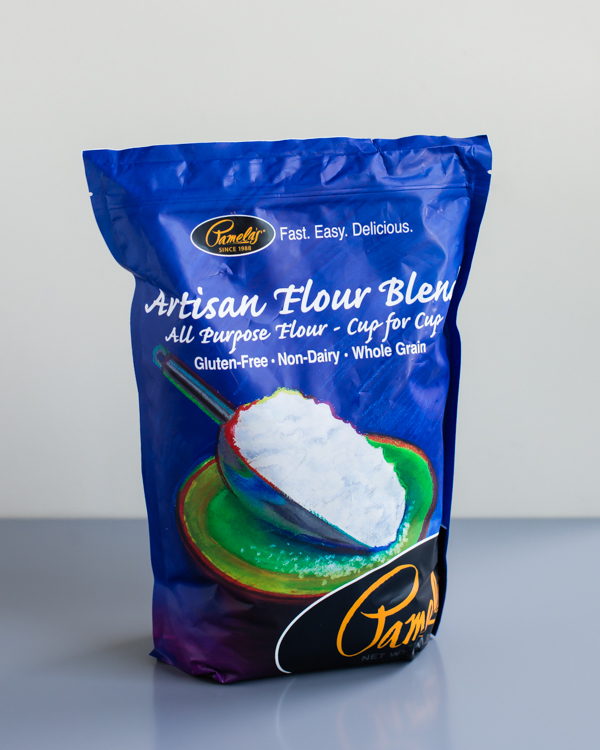 I like the ease of using a high-quality GF flour blend like Pamela’s. It helps take some of the guess work out of gluten-free baking because you substitute it cup-for-cup for all-purpose flour. (Love that!) The Artisan Flour Blend is my very favorite for making tart crusts and similar things. 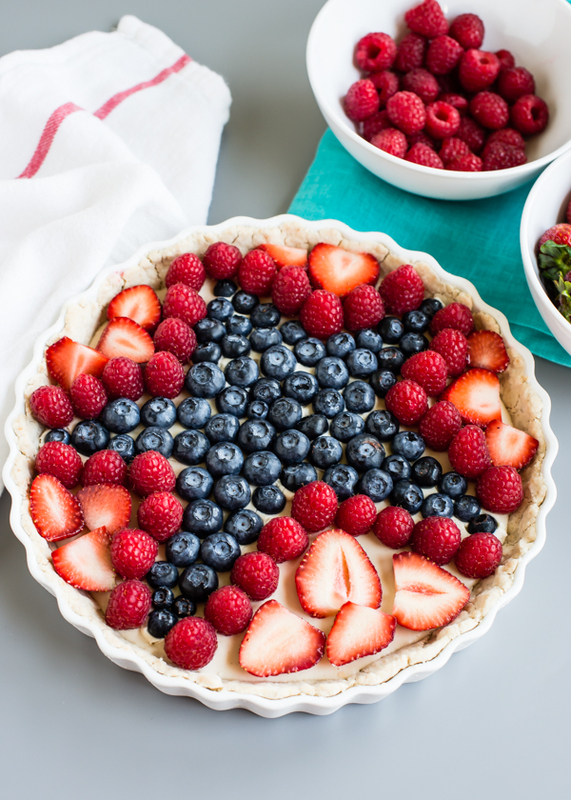 The crust crisps up nicely and has good flavor – the perfect base for a creamy filling topped with fresh summer berries. Raw cashews are blended with full-fat coconut milk for a silky, creamy filling that is satisfying, but not too heavy. 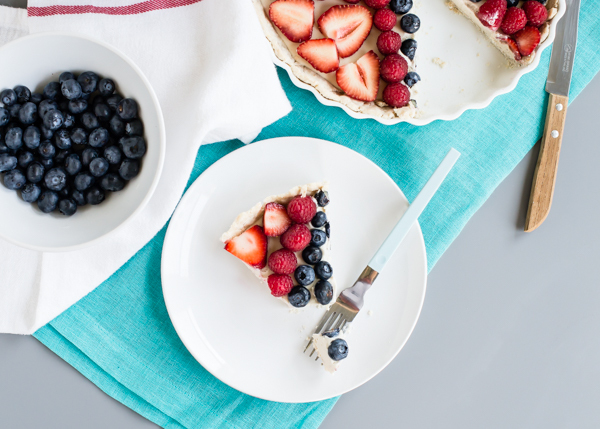 It’s lightly sweetened with a little pure maple syrup, and the ripe, seasonal berries add more natural sweetness. It’s really a great combo. Part of the fun of celebrating holidays, I’m finding out more and more all the time, is doing special things for my kids. I tend to get bogged down with deadlines and rushing to fit everything into the day that I forget my kids need me to slow down and have more fun with them. My kids were delighted to see that I was making a star pattern on top. They thought it was the coolest thing EVER. I was going to freehand the star, but then thought better of it, and traced a pattern on top of the filling with the tip of a knife. (Not as perfect as I would have liked, but good enough.) 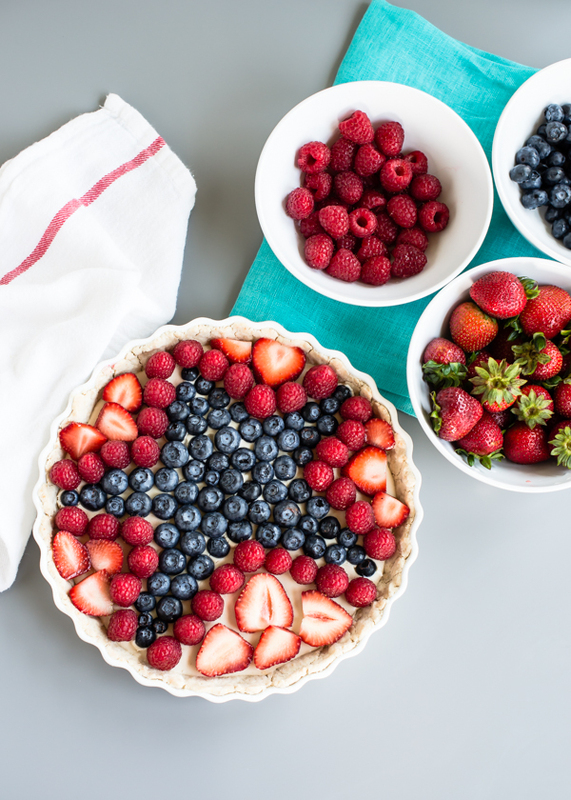 So that’s your official decorating tip – trace the pattern you want to make first, then add the berries. Of course any fruit could be used here. I’m going to make this all summer long I think. I want to add rosewater next time and use peaches on top, or add some lime zest and juice and top it with mango slices. The filling is really yum. I know it’s hard to get used to the idea of a dairy-free cream tart, but the cashews and coconut milk rock it in cream fillings. 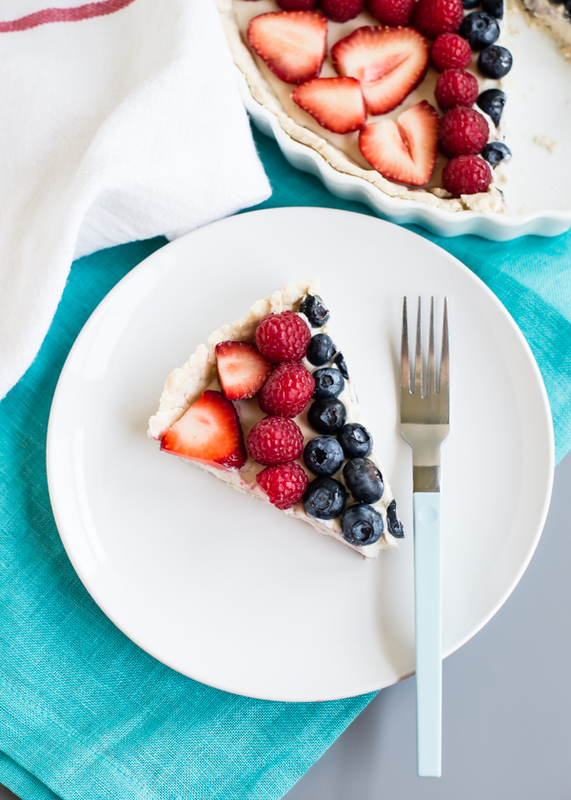 A festive tart made with a crisp gluten-free crust filled with a luscious cashew-coconut milk cream filling, topped with seasonal berries. Preheat oven to 400°F. Whisk together Pamela's Artisan Flour Blend and salt in a medium bowl. 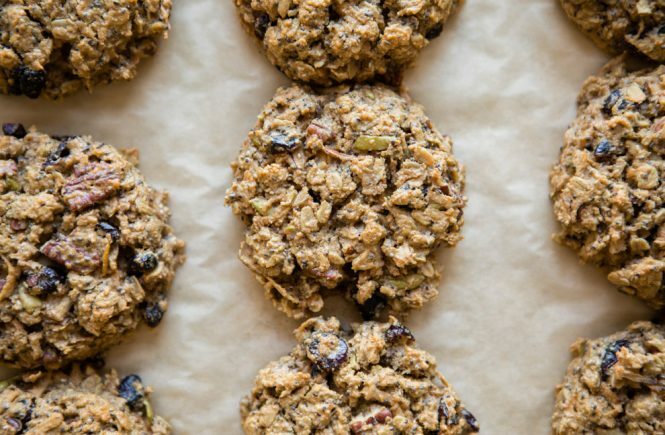 In a small bowl, whisk together coconut oil, maple syrup, and the flax seed mixture. Add it to the dry ingredients. Mix well with a fork, adding some water, a little at a time, until the dough holds together, but is not sticky. Press into the bottom and up the sides of a 8- or 9-inch tart pan. Bake for 15-20 minutes, or until golden. Let cool completely. Drain and rinse the soaked cashews well. Place in a food processor or blender along with the maple syrup, lemon juice, vanilla, and salt. Pulse a few times. Open the can of coconut milk and scrape off the thick cream on top, leaving the clear liquid behind. You should have just about 1 cup of coconut cream. 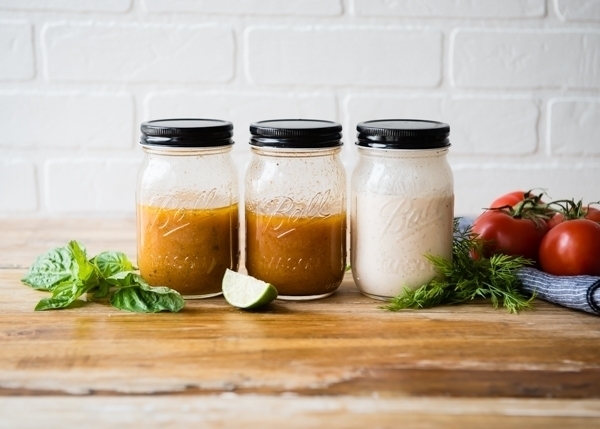 Add to the food processor or blender and puree until smooth and creamy. Pour into the cooled crust and place in fridge to set up. 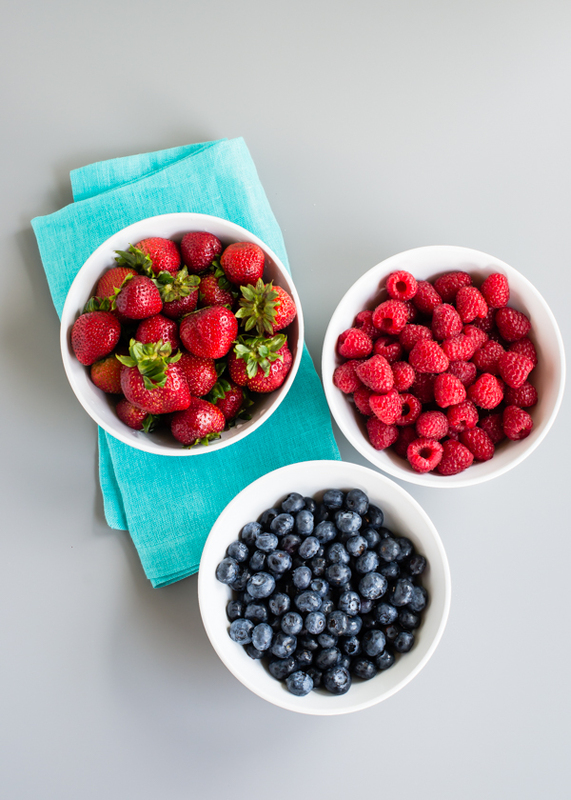 To assemble: Arrange berries in a decorative pattern on top of the filling, gently pushing the berries a little bit into the filling so they stay put. Chill until ready to serve. 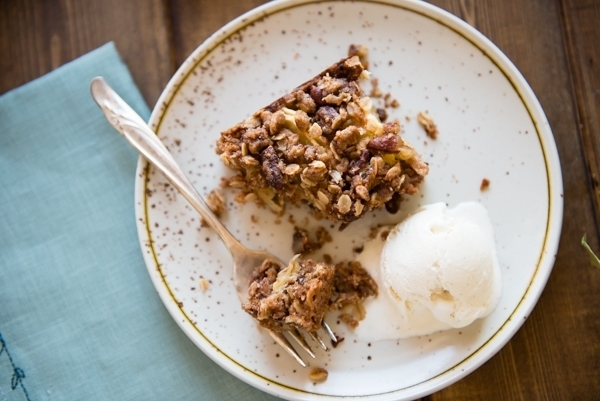 -The tart is easiest to cut when it has been refrigerated. 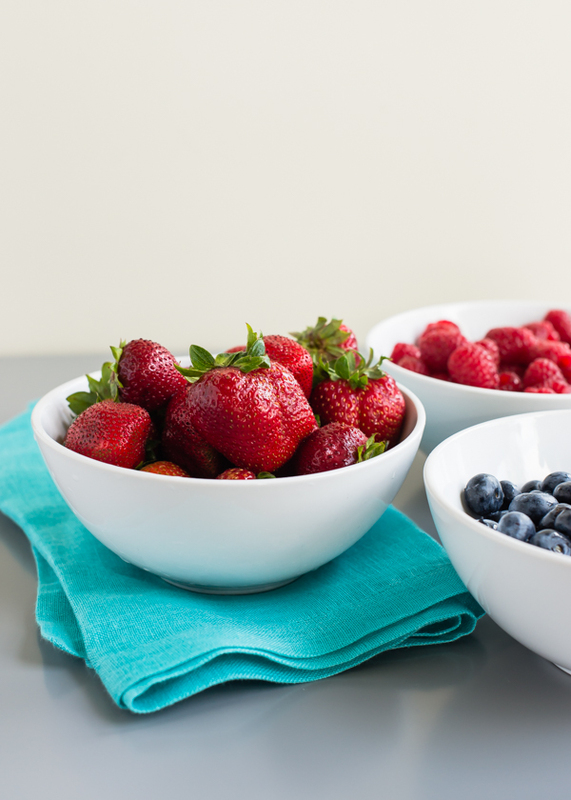 -Swap out other summer fruit for the berries. 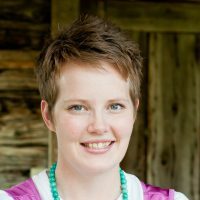 Disclosure: I was compensated as part of my partnership with Pamela’s Products. All opinions expressed are 100% my own and I only recommend products I use (and love) in my own kitchen. What a beautiful tart. 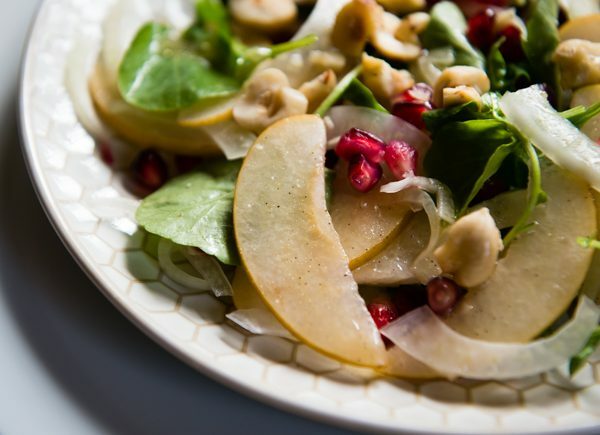 I did a Fourth of July salad on my blog. Wish I had seen this in time as I would have made it for desert. 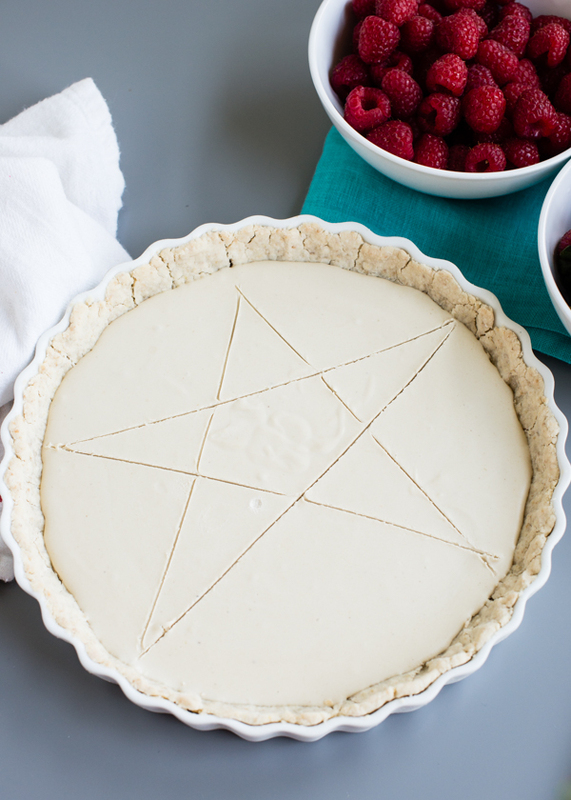 This looks like a great all purpose GF pie crust too. I made this for a July 4th bbq. 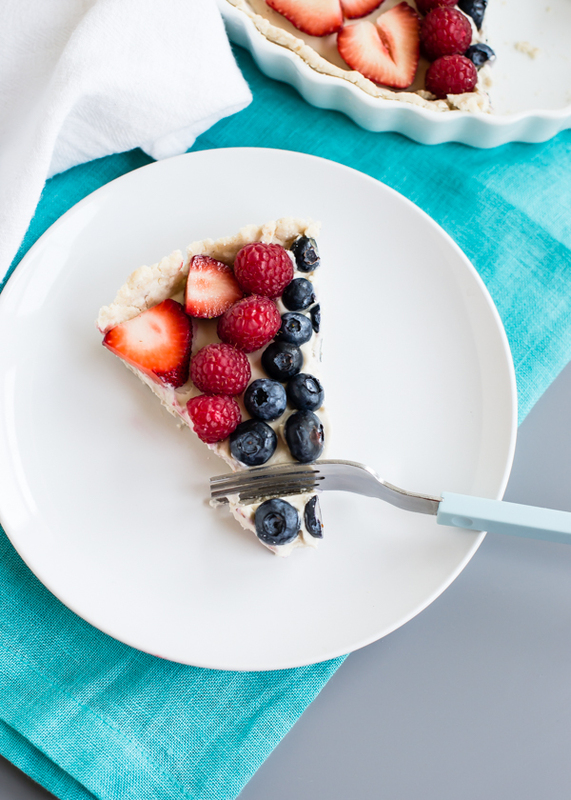 The cashew coconut filling and berries tasted really good the crust turned out tasteless, hard and inedible. I would rate this 2.5 stars. Hi Dorinda! Thanks for popping back over to comment. I appreciate the recipe feedback! I’m sorry the crust didn’t work out for you. 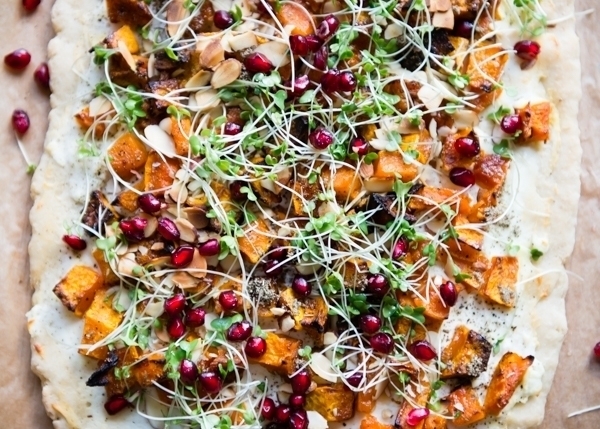 Gluten-free crusts can be tricky and finicky. I use this crust recipe quite often and it’s never given me trouble. Perhaps next time you make a GF crust, try adding a little more sugar or salt to add more flavor. Another thing I do sometimes is add in part ground almonds or another gluten-free flour like cornmeal or buckwheat flour and that can also up the flavor.